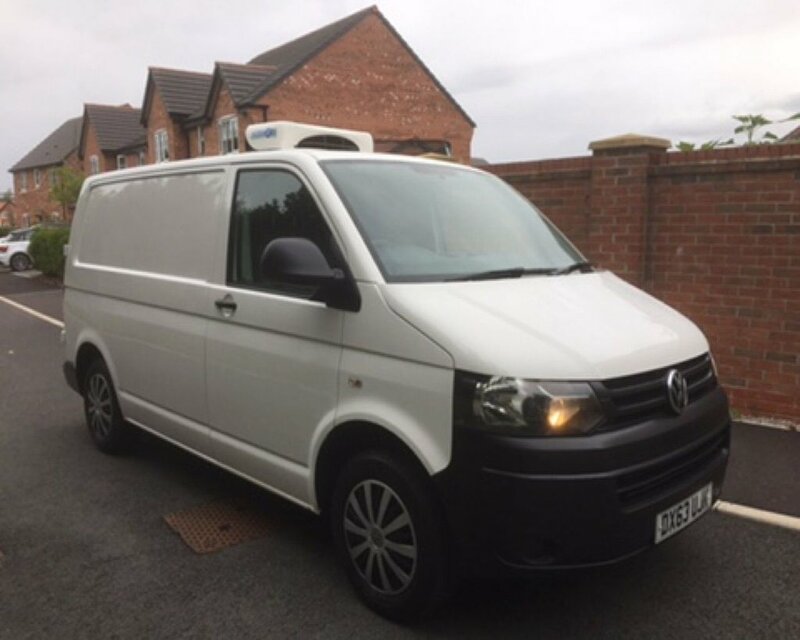 2013/63 VOLKSWAGEN TRANSPORTER 2.0 T30 TDI STARTLINE (102 BHP) TEMPERATURE CONTROLLED VAN. 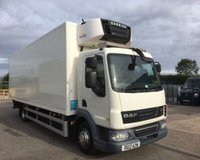 FITTED WITH THE SUPERB HUBBARD CHILLER UNIT AND CONVERTED BY SOLOMON, THE ROLLS ROYCE OF FRIDGE CONVERSIONS. 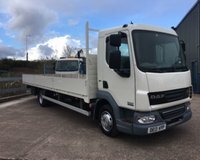 EXCEPTIONAL USED CONDITION BOTH INSIDE AND OUT, IMMACULATE IN THE LOAD AREA AND CAB. IDEAL FOR A BUTCHER, FISH MONGER, FRUIT AND VEG MERCHANT, OUTSIDE CATERER ETC. 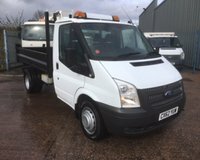 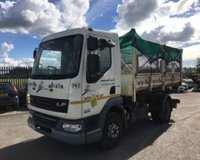 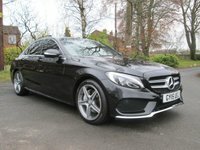 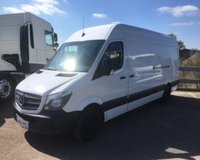 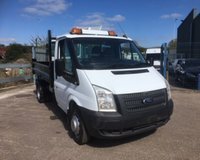 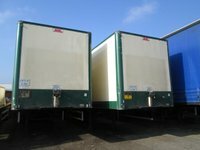 AVAILABLE TO VIEW AT OUR HOLMES CHAPEL DEPOT, PLEASE CONTACT STEVE FOR FURTHER DETAILS.